We aren’t called the garden state for nothing, you know. 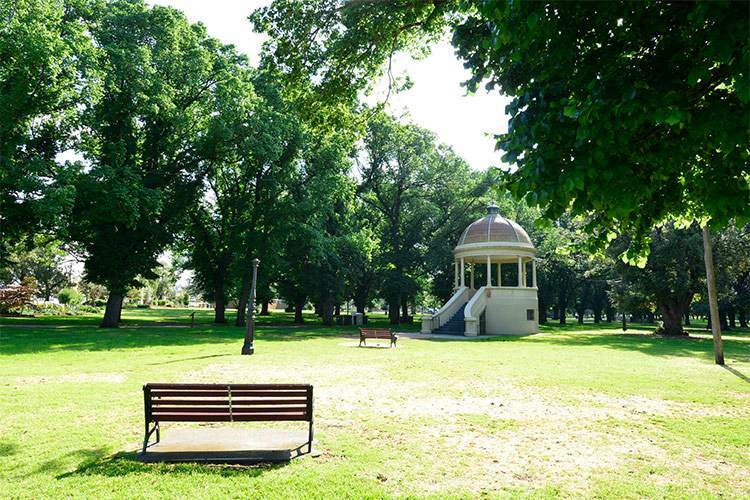 Melbourne is teeming with gorgeous lush parks and gardens to help you get your picnic on! Here are our top picks. 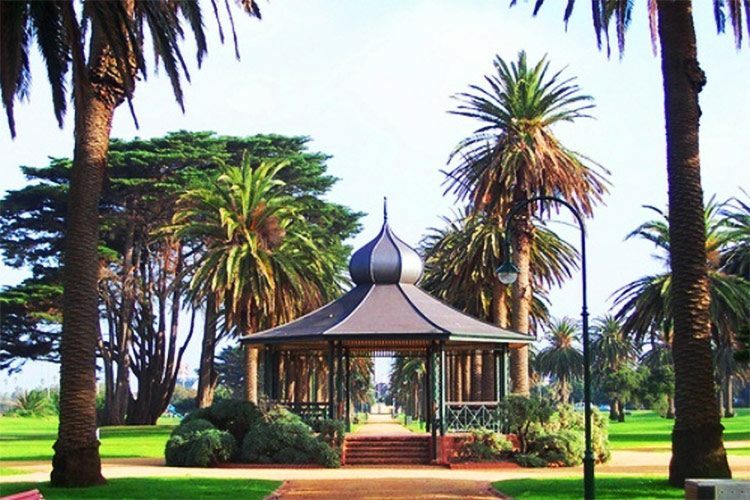 Flanked by huge Canary Island palm trees and parked right next to the St Kilda Beach foreshore, Catani Gardens is a great spot to spend a lazy sunny Sunday afternoon, and (let’s face it) nurse that killer hangover. There are barbecues available, but with all the edible goodness around St Kilda, it just makes sense to grab a basket, stock up on your favourite local delights, find yourself a patch of grass, and tuck in. If you’re one of those outdoorsy types, then Edinburgh Gardens is going to be your speed. Even if you’re not, there’s still about 24 hectares of prime real estate where you can picnic it up, pro-style. But if you like to get out there and do stuff before stuffing your face full of deliciousness, Edinburgh Gardens has a huge oval, tennis courts, basketball half-court, bocce and lawn bowling rinks, table-tennis table and skating facilities. 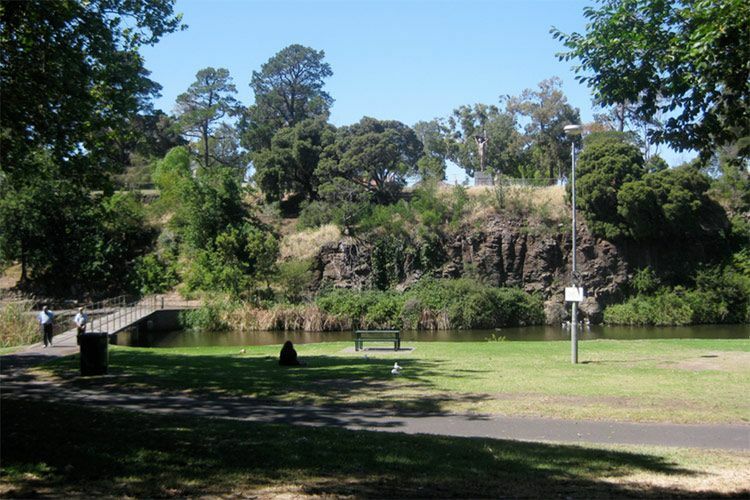 Coburg Lake Reserve has a rich history. Set on the banks of Merri Creek, what is now a wonderful expanse of trees and lush grass used to be a quarry (although that’s hard to believe if you look around). Coburg Lake Reserve has well and truly moved on, now boasting barbecue facilities, walking and bike paths, a weir, and the occasional disgruntled duck or swan you can chuck the last of the bread at… um, to. Chuck the bread to. 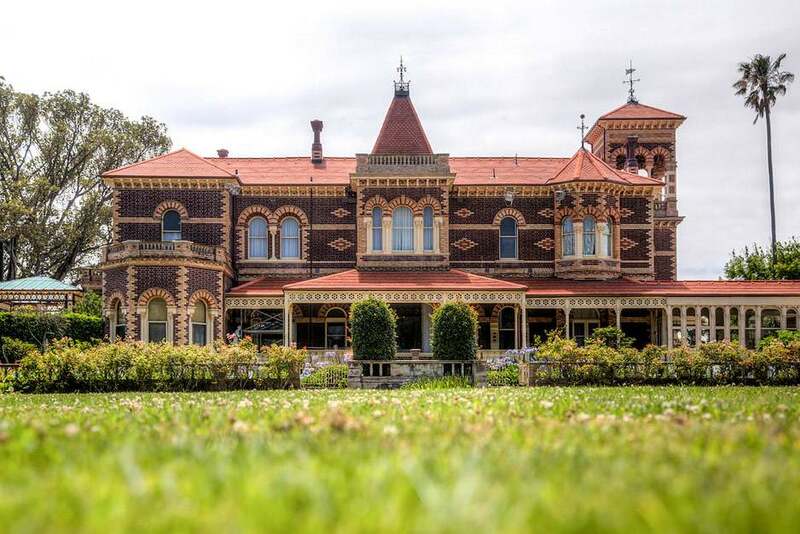 The heritage-listed Rippon Lea mansion sits upon a stunning 14 acres of land that’s open to the public for picnics and exploration. So go forth, brave adventurers! The gardens feature the largest fernery (how fancy does that sound?) in the Southern Hemisphere, an orchard brimming with apples and pears, and a tranquil lake. Fancy a spot of croquet? They’ve got that too, because croquet is something that all posh people just have – and this place is ultra classy. 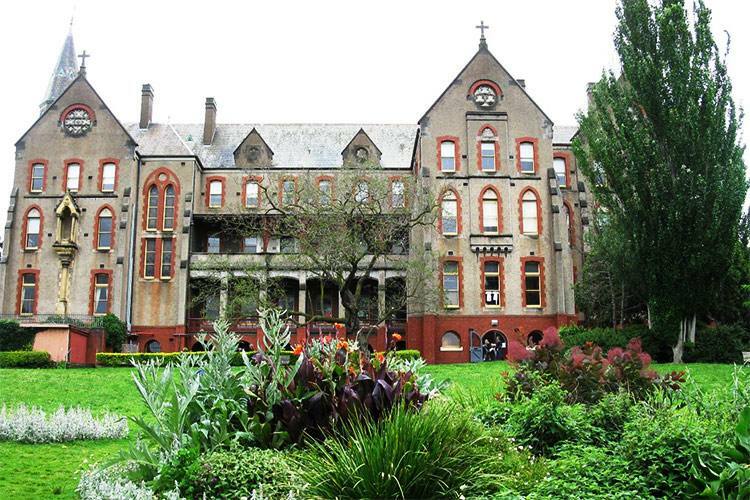 Abbotsford Convent is yet another one of Melbourne’s unique spots to picnic and get your culture fix at the same time. Set on the bend of the Yarra River, you’re always bound to stumble onto events, galleries, theatre productions and various other extremely Melbourne-y things. So, of course this also includes some incredible cafes and bakeries, making this one of the best spots to head for spontaneous, unplanned and under prepared picnic adventures.